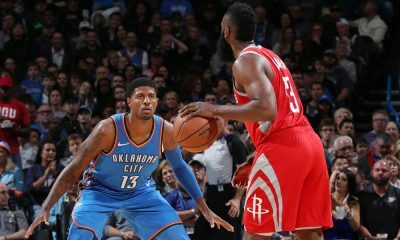 Homecourt advantage is gone, but of bigger concern, the Golden State Warriors are playing their best basketball at the right time. 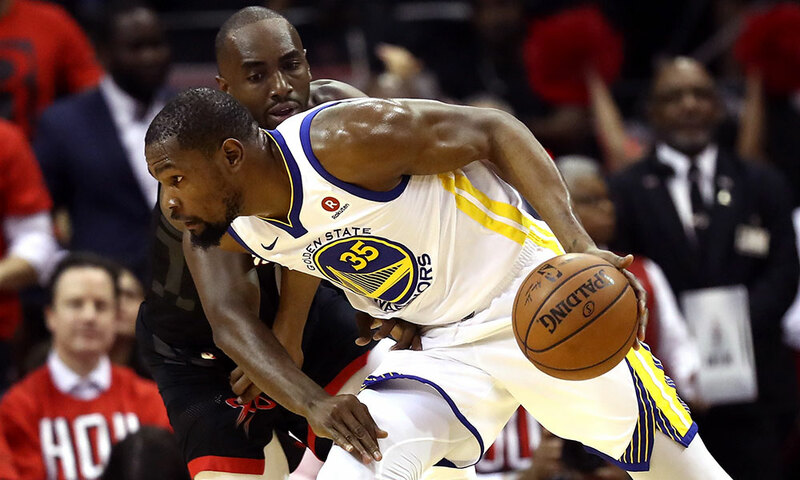 Kevin Durant looked unstoppable Monday night and Klay Thompson hit several big shots as the Rockets fell 119-106 in Game 1 to the Warriors, setting up what is essentially now a must-win Game 2 for the Rockets at Toyota Center on Wednesday. 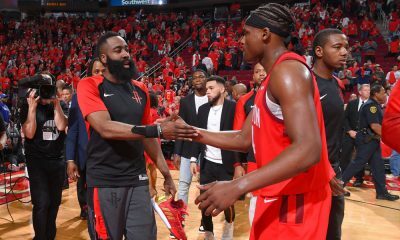 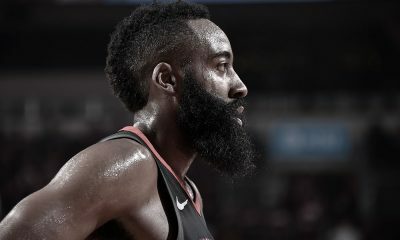 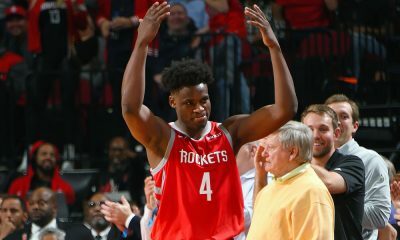 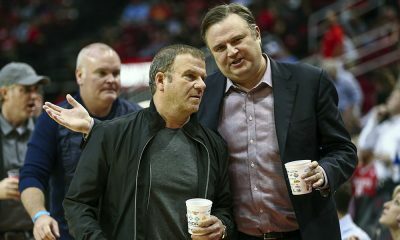 MK Bower joins Dave Hardisty on the podcast at Toyota Center to talk about what unfolded — Golden State’s embarrassment of riches, Houston’s sudden depth issues and what adjustments can be made for Game 2.